Sferisterio has set up and entered into a partnership agreement for the first time, along the same lines as the major international theatres which have always counted on the economic support of private individuals and businesses. This has all been possible thanks to Art Bonus, a tax credit equal to 65% of charitable contributions made in favour of Italian public cultural heritage. These charitable contributions can be made for the maintenance, protection, and restoration of public cultural spaces; for providing public cultural institutions with financial support; for the building of new structures and the restoration and upgrading of the existing ones, as well as of non-profit lyric-symphonic foundations and public institutions in the entertainment industry like the Sferisterio, Teatro di Tradizione (literally, “Theatre of Tradition”). 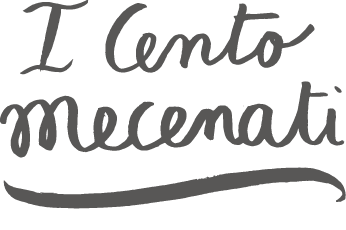 For the Macerata Opera Festival, the newly introduced Art Bonus is an effective fundraising tool. 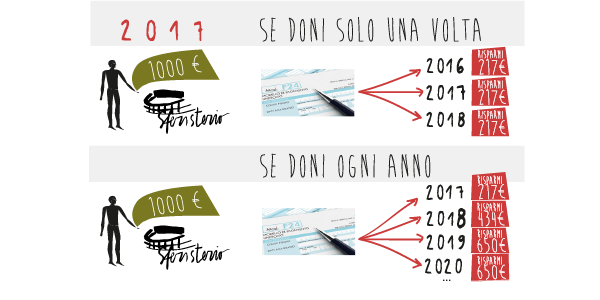 For example, those who donate one thousand Euros to the Arena Sferisterio can take advantage of a 65% tax benefit in the following three years, thus recovering 650 Euros. 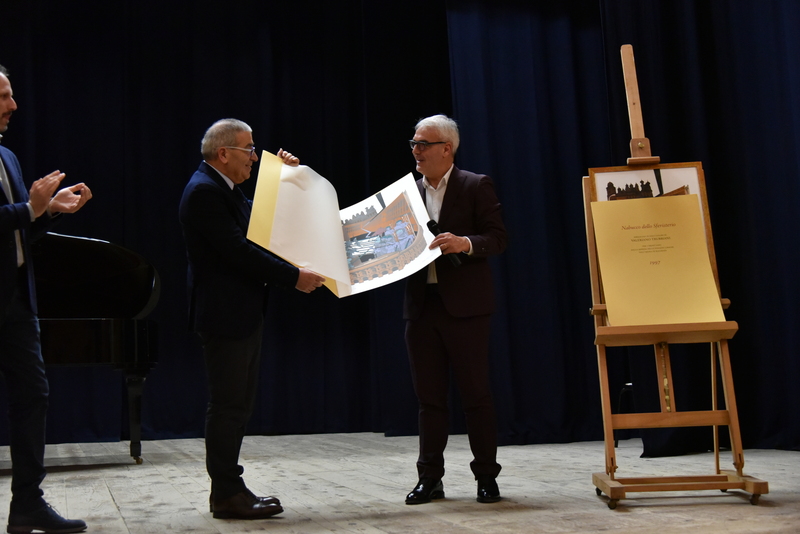 Your contribution is not only a gift to the Macerata Opera Festival but to all Art and to all of us. It is also thanks to your contribution that thousands of people can let themselves be transported by the enchanting starlit setting of the Sferisterio.